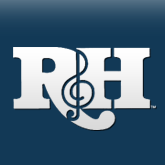 "R&H Theatricals and Realtime Music Solutions are launching two new products to enhance and support live performances of classic musicals, from rehearsal room to the theatre. InstrumentalEase and AccompanEase are two new groundbreaking, computer-based systems that will assist in the rehearsal and performance of great musicals from the R&H Theatricals catalogue. InstrumentalEase is a computerized performance instrument that uses a standard keyboard to enhance your live orchestra, offering a larger sound by filling in the missing parts--allowing you to realize the original orchestration. AccompanEase is a rehearsal tool that allows for unlimited teaching, training and practice of individual vocal parts and dance sequences. You can speed up and slow down passages, isolate, bring out or mute harmony lines, change keys, drill tricky parts and more! Both products are based on Realtime Music Solutions' Sinfonia technology. AccompanEase installs on a Windows XP or Macintosh OSX computer and takes advantage of your computers' built-in sound capabilities, while InstrumentalEase comes on its own hardware, preloaded with configured software, along with the licensed musical. Just plug it into your theatre's sound system and it's ready to go. The first five AccompanEase and InstrumentalEase shows are: ANNIE GET YOUR GUN ('99 version), CINDERELLA, JOSEPH & THE AMAZING TECHNICOLOR DREAMCOAT, ONCE UPON A MATTRESS and THE SOUND OF MUSIC, and plan to be ready for your Spring '07 productions. Contact Realtime for details. Many more shows will also be available soon. 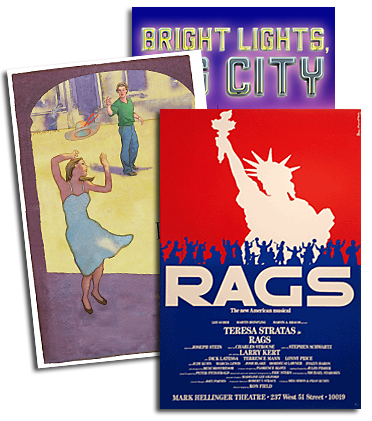 For more information, call Realtime at (212) 620-0774, visit their website at www.rms.biz or contact R&H at www.rnhtheatricals.com.